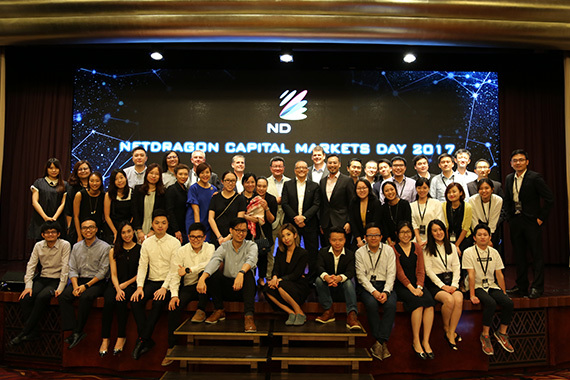 [Hong Kong] cherrypicks took the stage to exhibit Virtual Reality (VR), Augmented Reality (AR) and Artificial Intelligence (AI) products as well as allowing visitors to demo products in the VR / AR / AI Zone at NetDragon’s Capital Markets Day on 4 Jul. 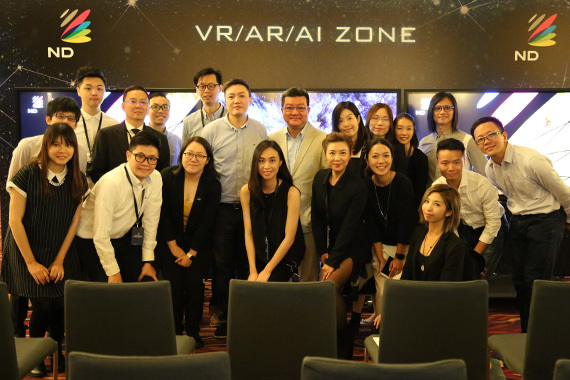 During cherrypicks’ sharing session on the main stage, entrants were presented with live demonstrations of the AR and VR editor functions in the 101 Creative Pack. 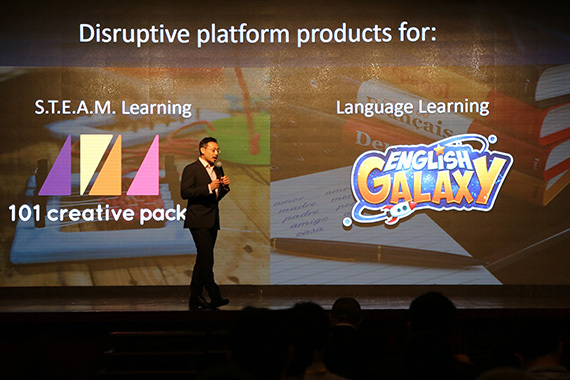 The award winning English Galaxy was also on display to demonstrate how the AI adaptive engine and adaptive technologies delivers learning through a combination of credible and gamified content to enrich the learning experience. 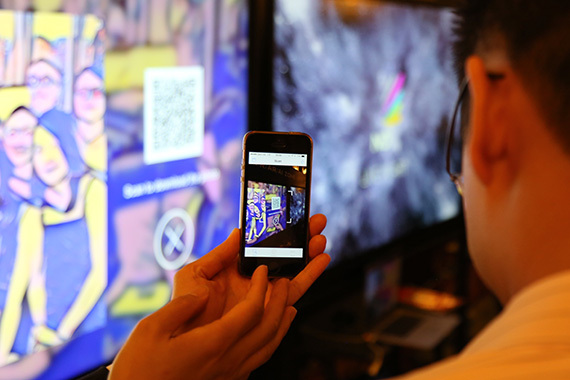 In the VR / AR / AI Zone, visitors were able to try our “Face Retargeting” technology to relay facial expressions to a virtual avatar on mobile devices. 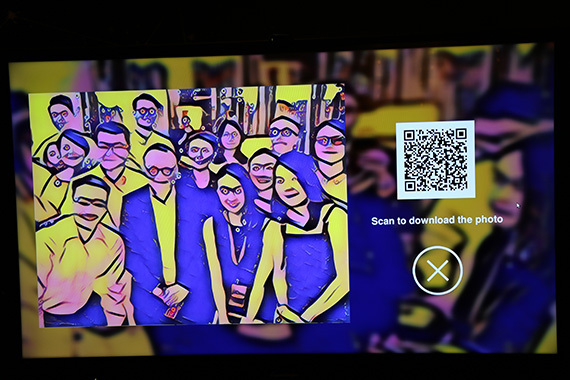 Our “Live in Art” photo booth allowed visitors to take a photo and utilize an AI technique called style transfer from machine learning to re-style the photo in real time in the artistic stylings of Romero Britto, Vincent van Gogh or something a little more abstract like a pasta image.